We are the leading supplier of PSN Mount. - Easy to assemble & disassemble. 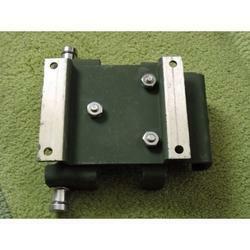 - With pins removed, the equipment can run independently for no loads. Material: Natural Rubber,Nitrile Rubber,Neoprene Rubber etc. 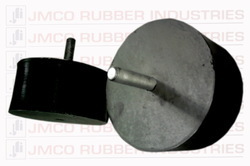 Any type of rubber mount for machines, Generators, Motors. Special types of mounts are also avalible on request. KPC Flexi Tubes Pvt. Ltd.